enriches the Catholic community by providing engaging, high quality resources, programs, and services rooted in the rich and diverse tradition of the Catholic faith. 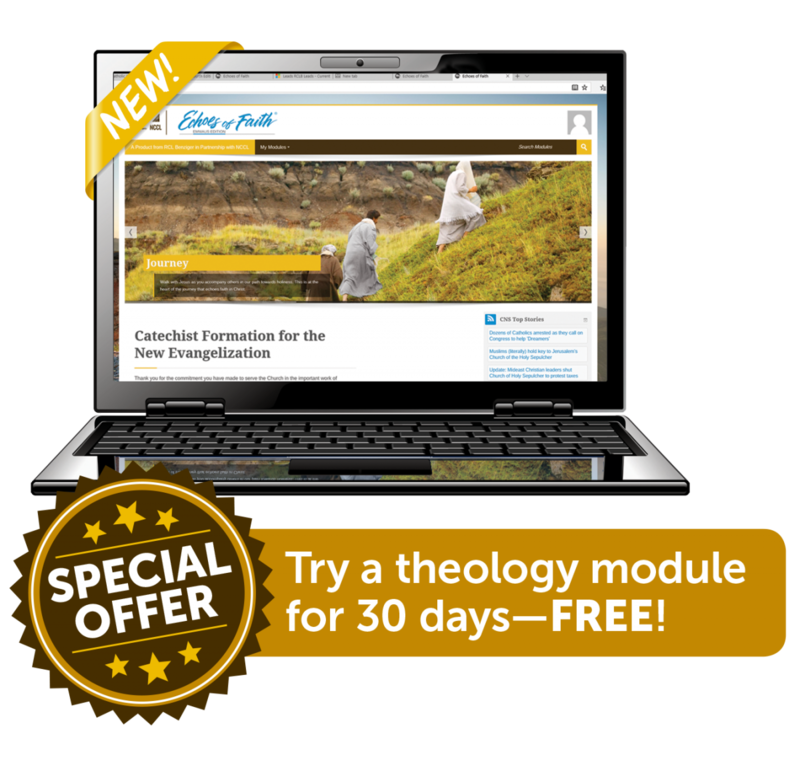 We develop complete solutions to nurture and expand the Church’s mission to form disciples. 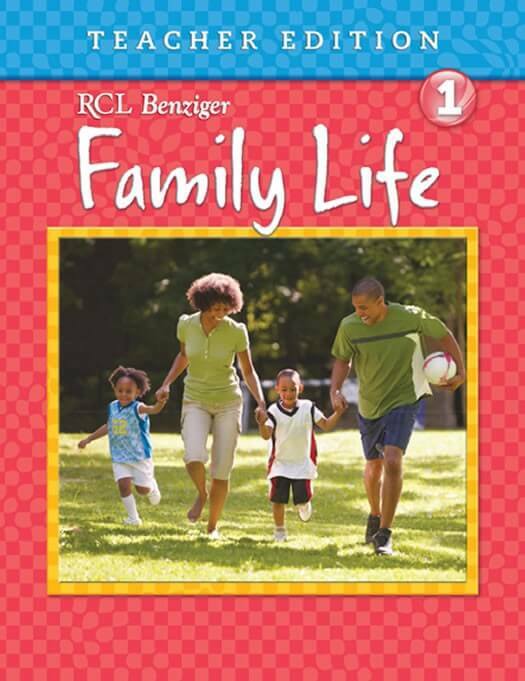 The all-new RCL Benziger interactive product brochures are now available. Search, share, and order! 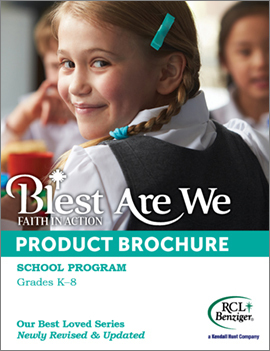 Our products invite young people to explore Scripture and Tradition, using research-based educational strategies and age-appropriate techniques. Click below for more information. 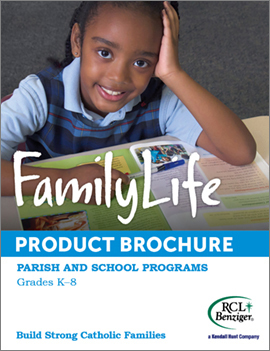 RCL Benziger offers free resources to help teachers, catechists, families, and Catholics of all ages learn more about and celebrate their Catholic faith. 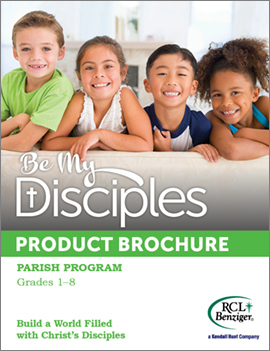 RCL Benziger is committed to serving you in our shared ministry of Catholic education. 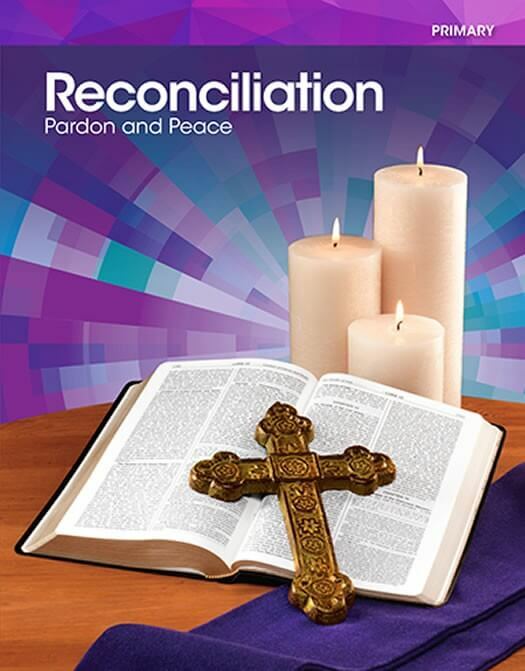 Extend learning and gain a deeper appreciation of our Catholic faith through our exclusive Catholic resources and libraries. 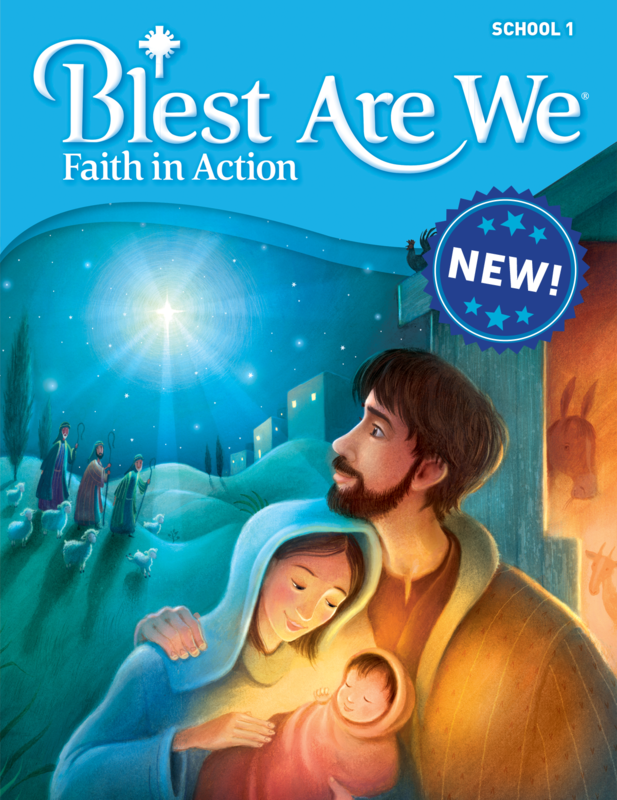 RCLBenziger.com provides seasonal prayers and age-appropriate activities for usein the classroom and in the home throughout the liturgical year. SaintsResource.com is a library of the stories of the saints presented in the chapters of Blest Are We and Be My Disciples ​and includes additional stories of recently canonized and most-beloved saints. RCLBLectionary.com offers weekly family-friendly Gospel reflections and activity suggestions, lectionary-based and age-appropriate classroom lessons, and Questions of the Week for personal reflection or small-group discussion. 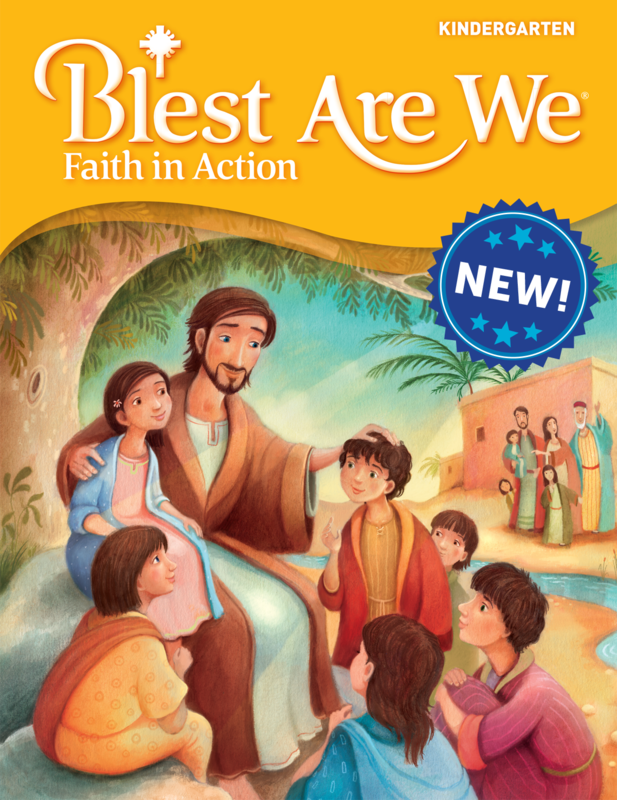 Blest Are We Faith in Action employs the thematic approach to presenting the Catholic faith and is built on the four pillars of the Catechism of the Catholic Church: What Catholics Believe, How Catholics Worship, How Catholics Live, and How Catholics Pray. 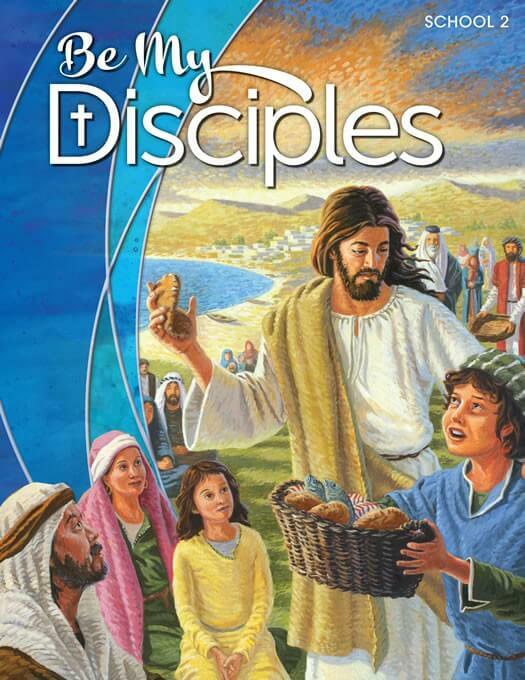 Sacred Scripture and engaging Scripture art develop and expand chapter themes and engage today's learners. Each chapter's Faith in Action feature introduces young people to a principle of Catholic Social Teaching and invites them to consider how they will put their faith into action each and every day. 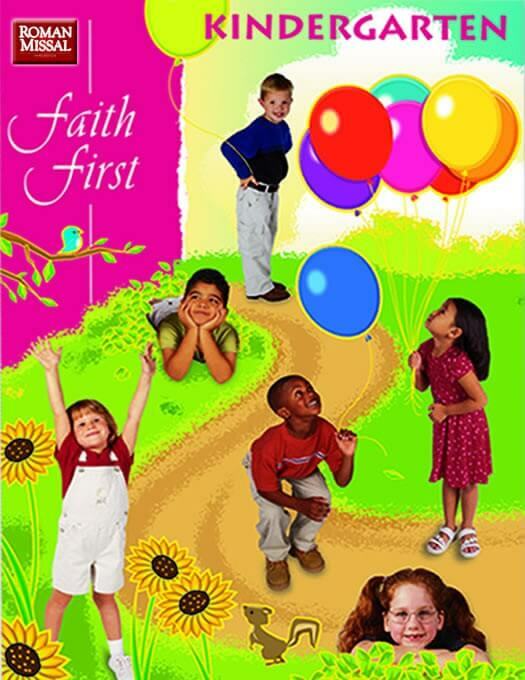 Inspire young children and guide them in their developing faith journeys through RCL Benziger’s Early Childhood resources. 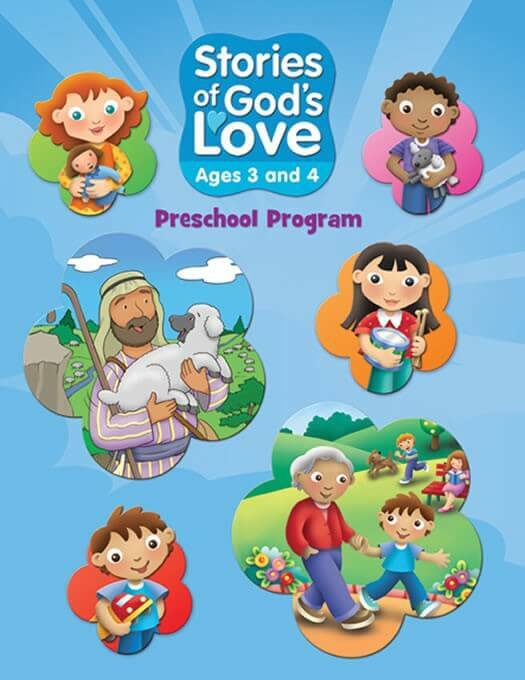 Stories of God’s Love will help your youngest learners learn about God’s love through age-appropriate Scripture stories and engaging stories of their own lives. 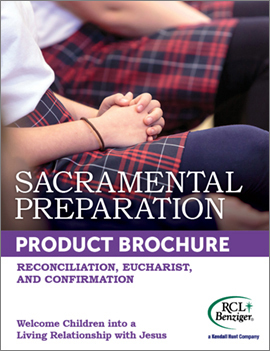 This complete religion readiness program has been developed for Preschool and Kindergarten. Blest Are We Kindergarten will touch the hearts of children, excite their imaginations, and build faith knowledge. Capture young children’s sense of wonder and build Catholic identity with Faith First Kindergarten. 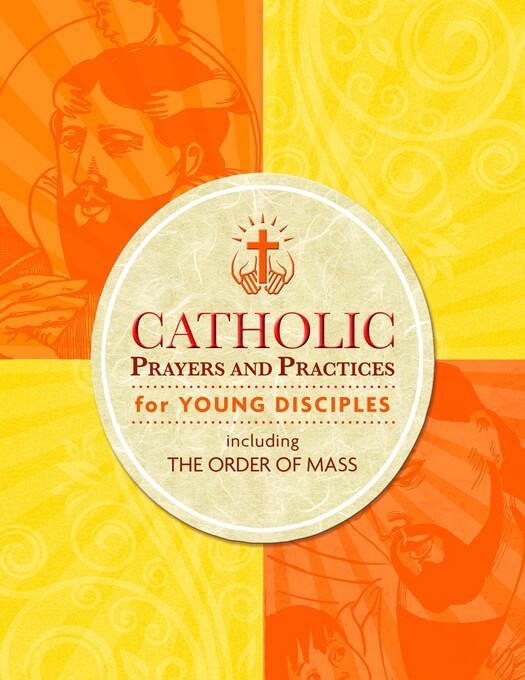 Sow the seeds of a lifetime with faith-filed prayer through Catholic Prayers and Practices for Young Disciples. The new Echoes of Faith catechist formation process is inspired by the story of The Appearance on the Road to Emmaus (see Luke 24:13-35). Walk with Jesus as you accompany others on a journey that echoes faith in Christ. Echoes of Faith Emmaus Edition leads catechists through comprehensive formation, helping them to grow in their understanding of Church teachings, the role of the catechist, and methodology.